being organized by the Estonian Presidency of the EU. Something is stirring in the South. The South of England, regarded for some time by pundits and Labour officials as Tory territory with an occasional Lib Dem outcrop, is experiencing a Labour revival. The lost years of triangulating Tory policies and courting swing voters saw Labour decline to fringe status. But Corbyn’s new approach and a vastly invigorated Labour movement have changed perceptions. 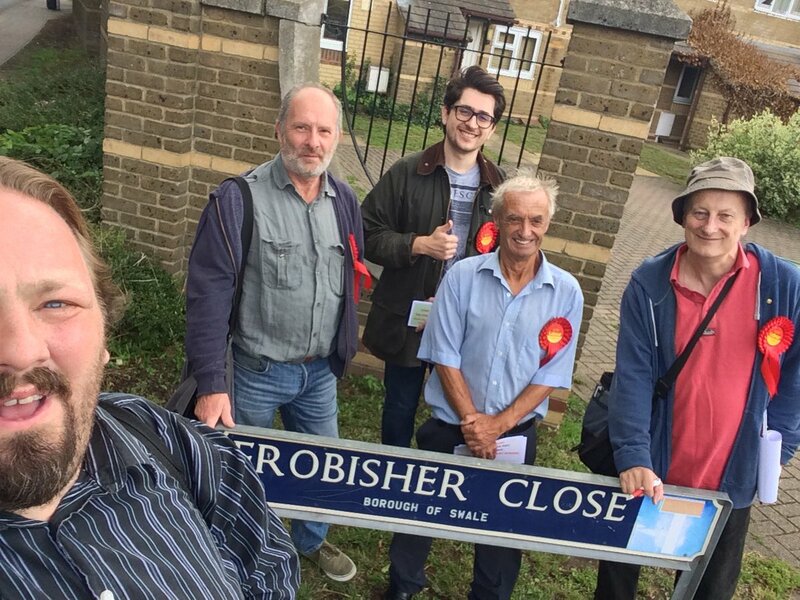 This month Labour’s Tony Winckless (above seond from right) displaced UKIP and took the Milton Regis seat on Swale Council with 53 per cent of the vote. The support from more than eight million electors indicates the continuing scale of popular backing for the democratically elected government of President Nicolas Maduro. Despite the boycott of the referendum by some opposition parties and the orchestrated campaign of street violence, bombings and the assassination of election candidates and supporters, independent observers have verified that 41 per cent of all eligible electors went out to vote. 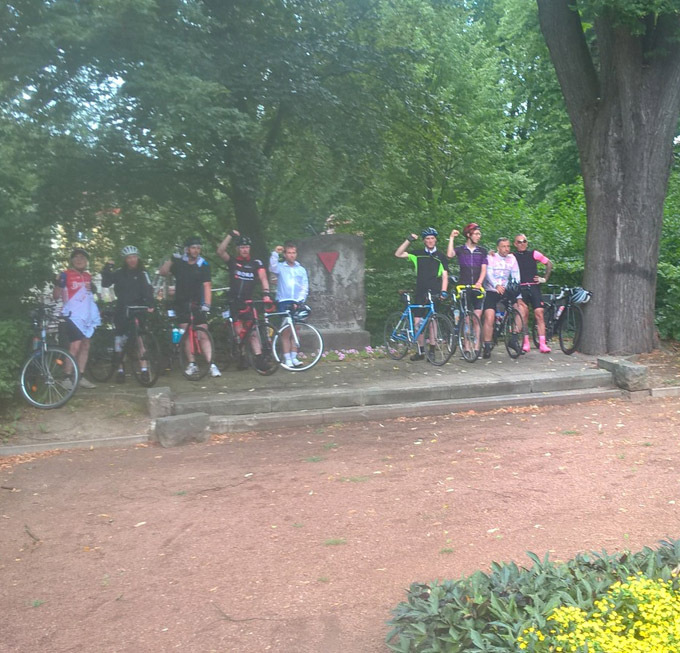 After 2 days of cycling in scorching 30 degrees heat, the Pedal4Progress team reached the village of Crinitz south of Berlin. On day one the gruelling 110km ride from Prague to Bad Gottleuba in Saxony just over the German border was the toughest experienced to date by many ride participants. On day two the riders navigated the 132km route from Dohma to Crinitz through forested areas of the former GDR. For the final and third day of the Peace Race tribute, the group will be joined on the 110km route to Berlin by cyclists from the DKP. On arrival a reception will be held at the Soviet War memorial in Treptow Park. The Tory government is preparing to bind workers and a future Labour government with EU market and competition rules after Britain leaves the EU, according to the Communist Party. ‘Big business is putting huge pressure on Prime Minister May and her negotiating team to reach a settlement with the EU that would prevent any form of democratic intervention in the economy through an alternative economic and political strategy’, International secretary John Foster told the party’s Political Committee on Wednesday evening (August 2). He warned that any transitional or post-exit treaty with the EU that accepted existing single market or customs union rules and institutions would outlaw policies to support industry, control capital, regulate trade or use public procurement contracts to promote local employment, trade unionism, upskilling and R&D investment.